A wish for a Happy Easter for all of you who celebrate this joyous holiday! May you enjoy the time spent with family and friends! 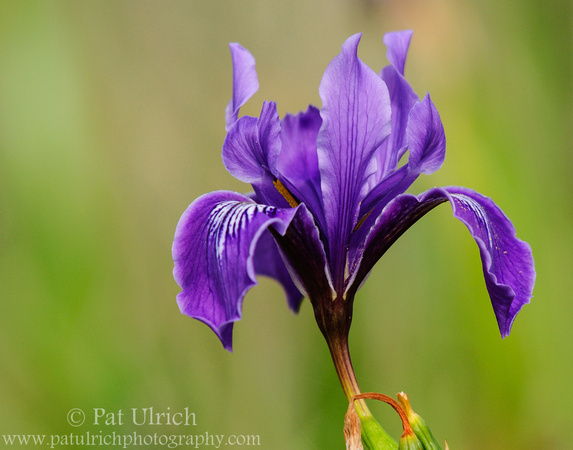 This is a beautiful Douglas iris growing wild near Limantour Beach in Point Reyes National Seashore. During our trip there a few weekends ago, the fields were just covered in these awesome blooms. I also want to send a heartfelt thanks to all of you who voted for my image in the 2010 Defenders of Wildlife contest! Thanks so much! Reason to celebrate -- Thanks for the votes!